The more you know about getting online, the more you can get out of it. 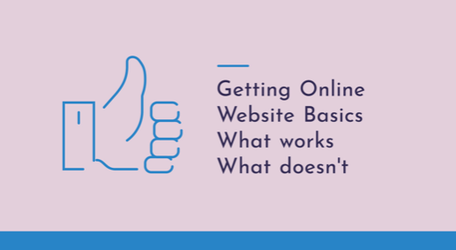 This section is designed to help you find out how to start the process of going online. It addresses questions like ‘Why do organisations choose to go online?’, ‘What online options do I have within my budget?’ and ‘What is an online business plan and why should I write one?’. A guide to the benefits of creating an online presence for your organisation and how this could improve your marketing, productivity and e-commerce capabilities. Tips on how to produce an online business plan to help your organisation make the most of online opportunities. Tips on some project management approaches for implementing your organisation’s online business plan.